We’ve heard some concern about the file size of emails when using Mozify. Like any tool, Mozify can be used many different ways. 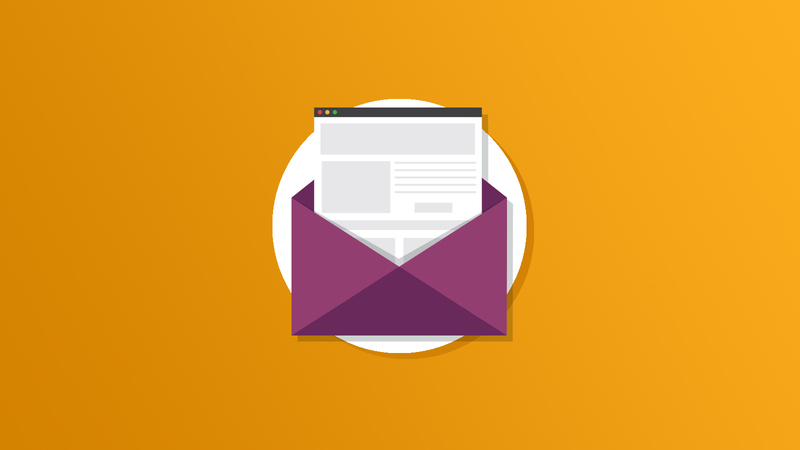 We’re going to show you three different approaches to Mozifying one email.